The most popular trends in weddings often focus on the hottest colors of the year, but the real buzz at the moment is around unique textures and how they can be applied to every aspect of design. From fashion to linens, flowers to stationery and even in professional lighting, designers are stimulating all of the senses by extending their focus beyond visual appeal to the tactile world of textures. Here are some ways that our panel of internationally-recognized wedding professionals expect to see them take center stage in 2018. The hottest fabric of the year by far is velvet, particularly in jewel tones. It’s hitting the scene with a bang, adding glamour to even the most minimalist of spaces. Velvet is versatile, and comes in a wide variety of colors, including wildly popular jewel tones like emerald, ruby, amethyst, and sapphire. It serves as a textural counterpoint to more organic design elements. Louise Beukes of B.LOVED is glad to see velvets dominate design. 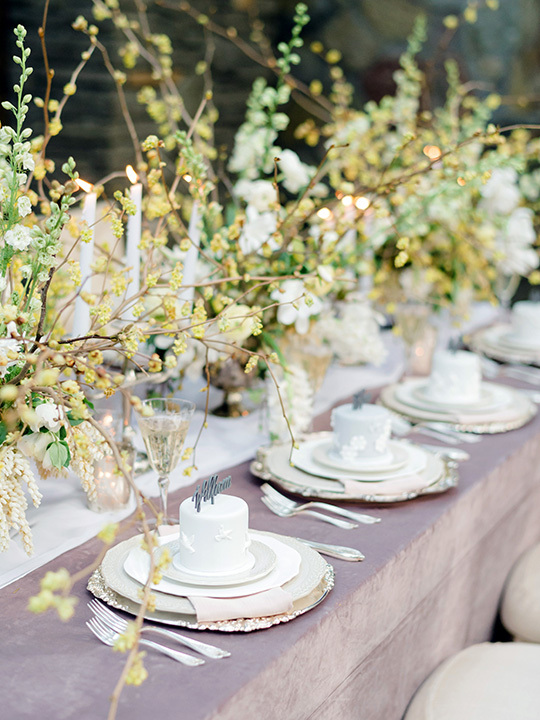 “From the smallest touches like bouquet ribbons and stationery wraps to table linen, velvet lounge seating and even the bride and groomswear, this luxe fabric adds all sorts of warm and gorgeous textures to weddings!” says Beukes. The passion for texture goes beyond just the velvet craze. 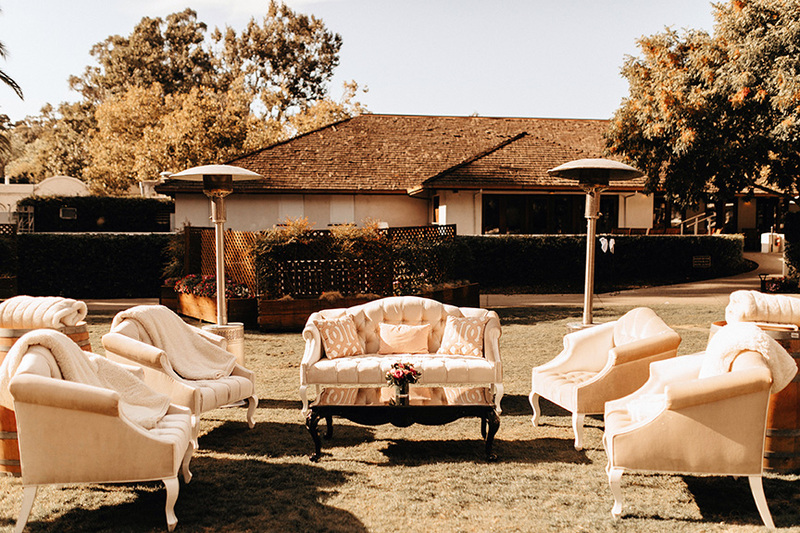 “Couples are realizing that they don’t have to have standard white linen, just because it’s provided by the venue,” offers Simon Nickell, Owner of Simon Nickell Design. “Textured, colored and patterned linen will become an integral part of the overall design scheme,” he concludes. Rachell Hansen, Director of Emrajo Linen welcomes “the use of fabrics such as raw, vintage-washed linen and plain chiffon fabrics running along tables,” while Louma Bardawil, Managing Director of Design By Louma thinks that “non‑floral themes such as requests to work with materials and textures such as marble, gemstones and limestone when it comes to stationery,” are on the rise. Even professional lighting designers are in on the action. “Texture wash lighting for high tops and lounge seating gives the guest a comfortable but elegant cocktail hour experience,” say Jacob and Courtney Towe, Owners of DJ Jacob Co. Ensure that your next event doesn’t fall flat. Follow this exciting trend, and incorporate a variety of textures into your own designs.